Linda Lee has loved fabric for as long as she can remember, so it's no surprise that she's spent her career working in fashion and interior design. She’s the owner of The Sewing Workshop Pattern Collection, where adventurous sewers can find patterns for distinctive garments created with innovative techniques. She has written several sewing books and contributed to magazines including Threads and Sew News. 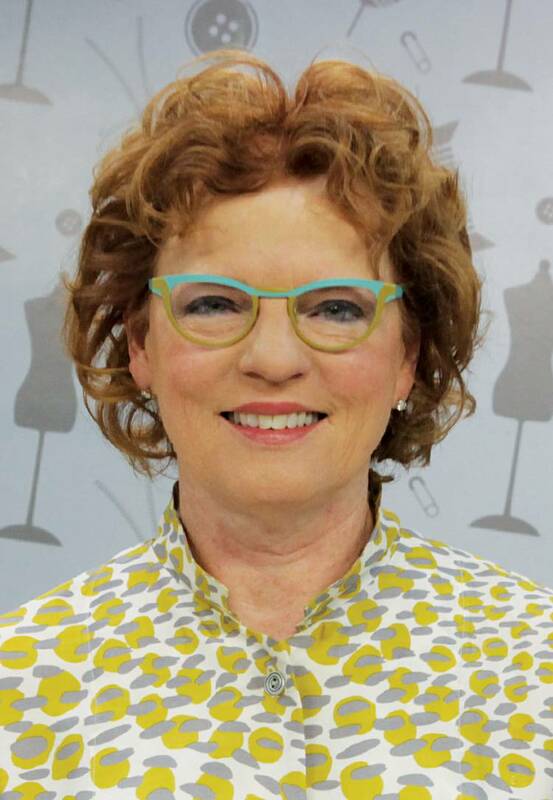 Linda has also appeared as the sewing expert for segments on HGTV's Today at Home and Our Home, as well as Sew It All, It's Sew Easy and Sewing With Nancy.